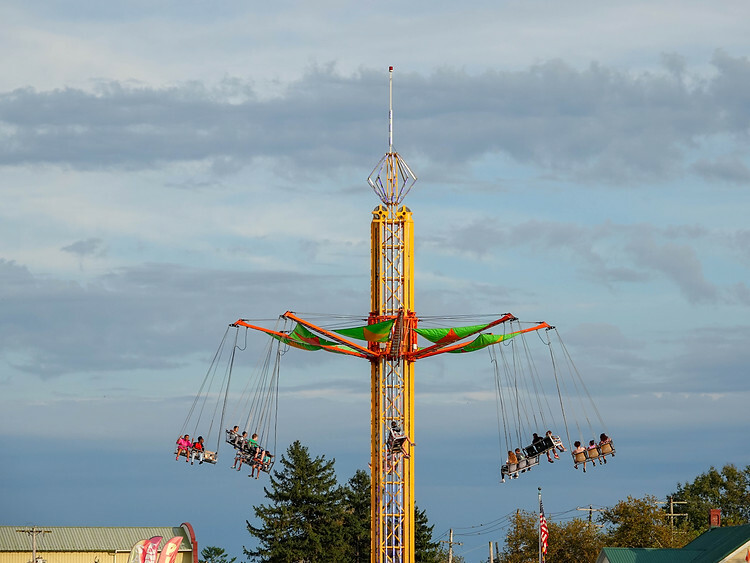 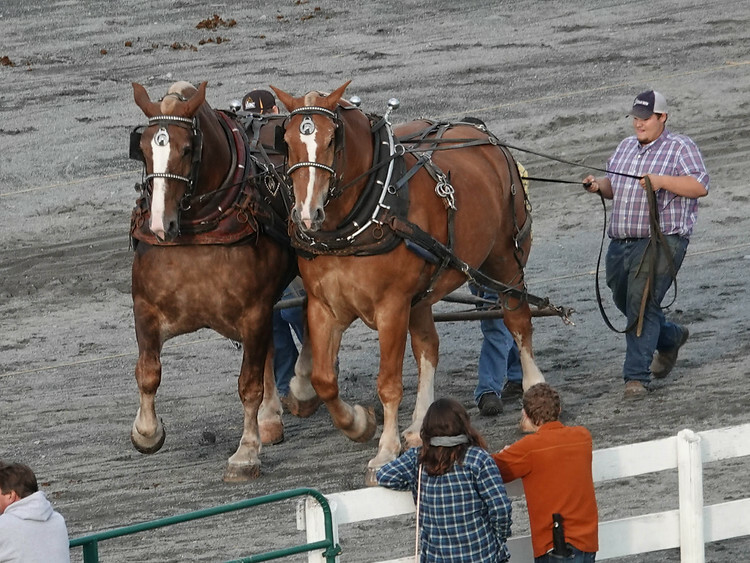 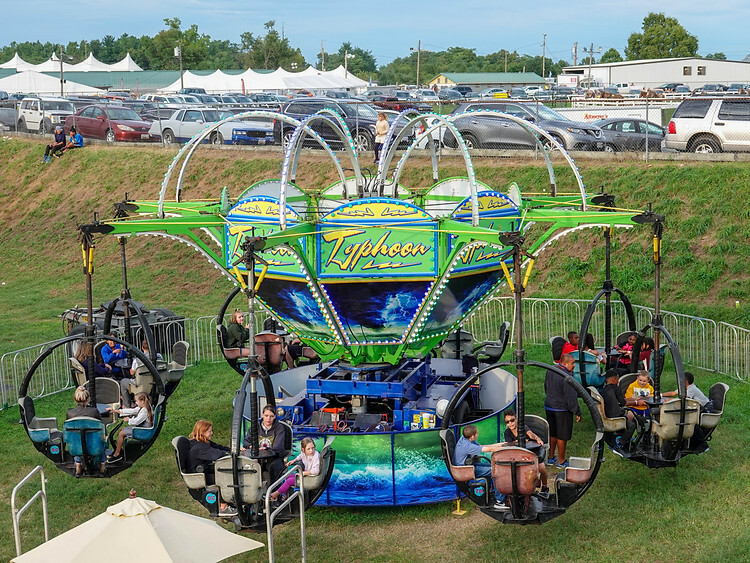 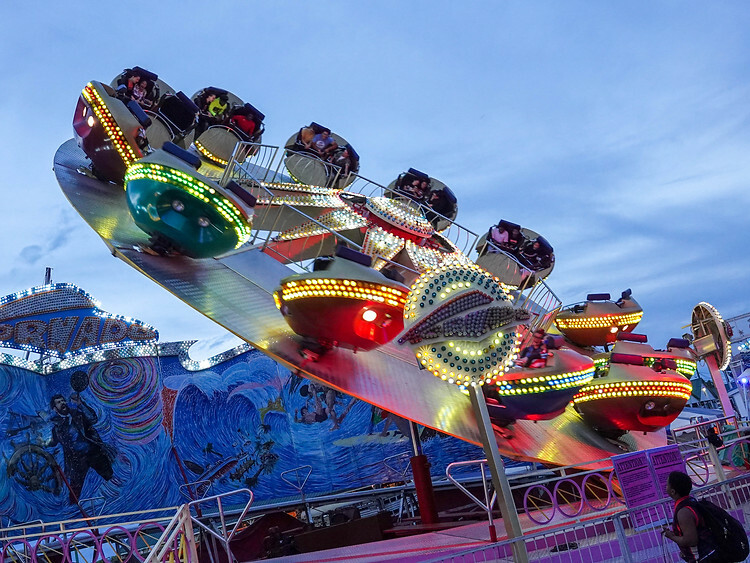 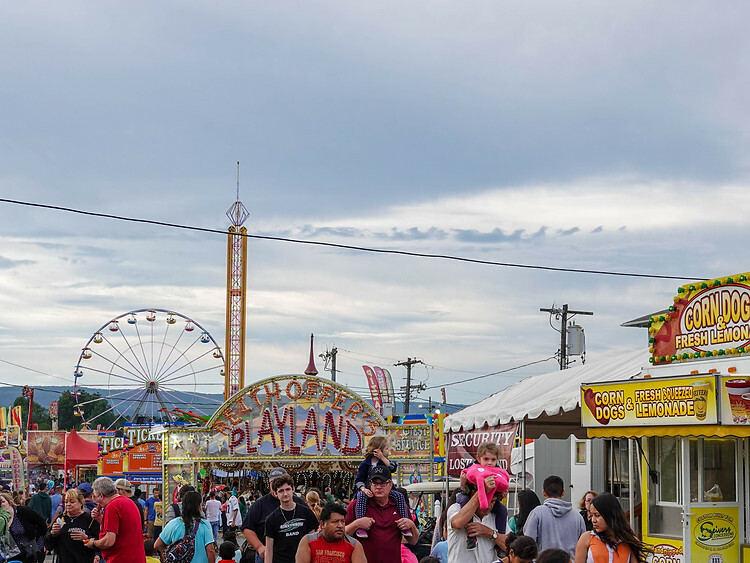 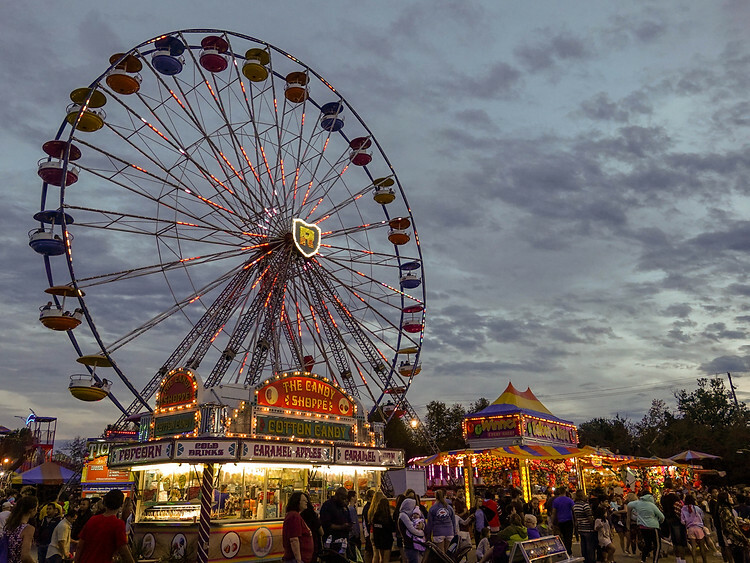 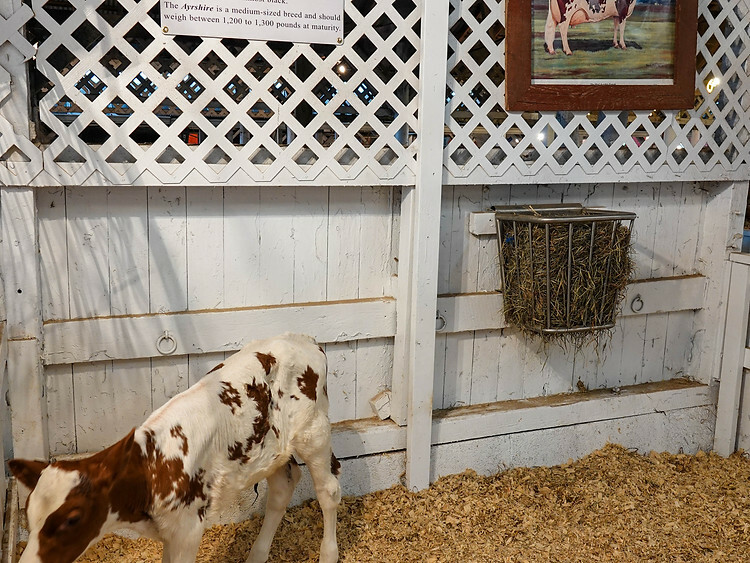 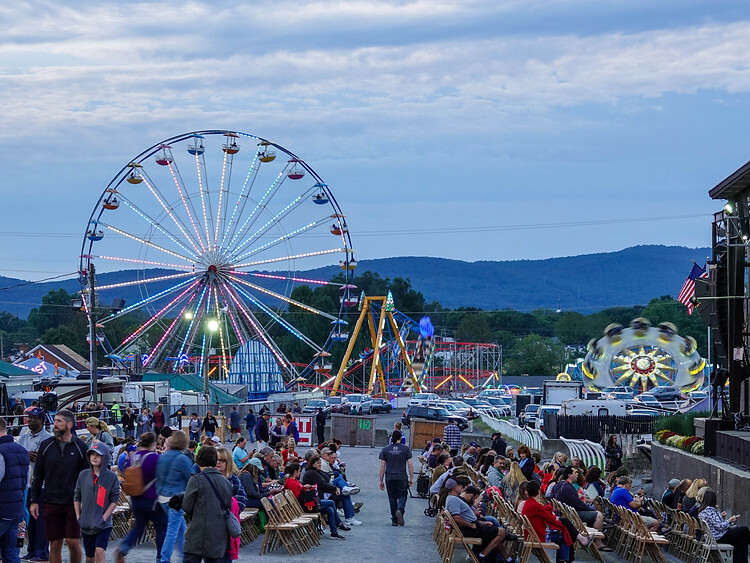 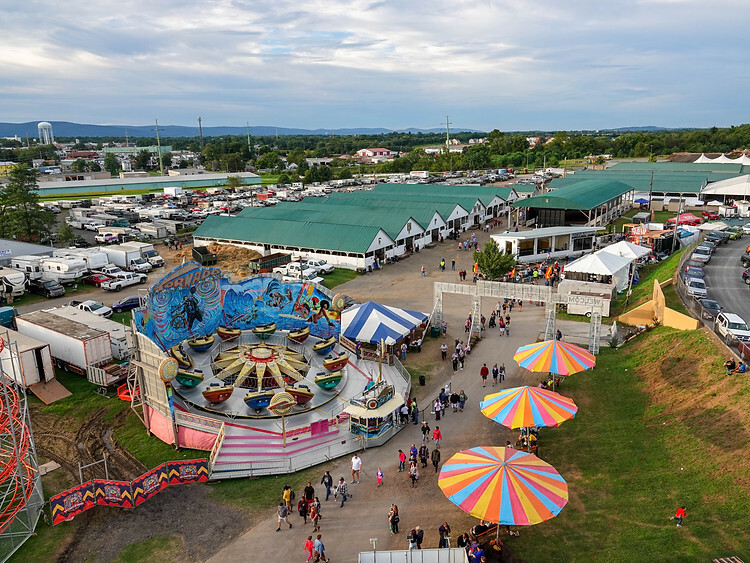 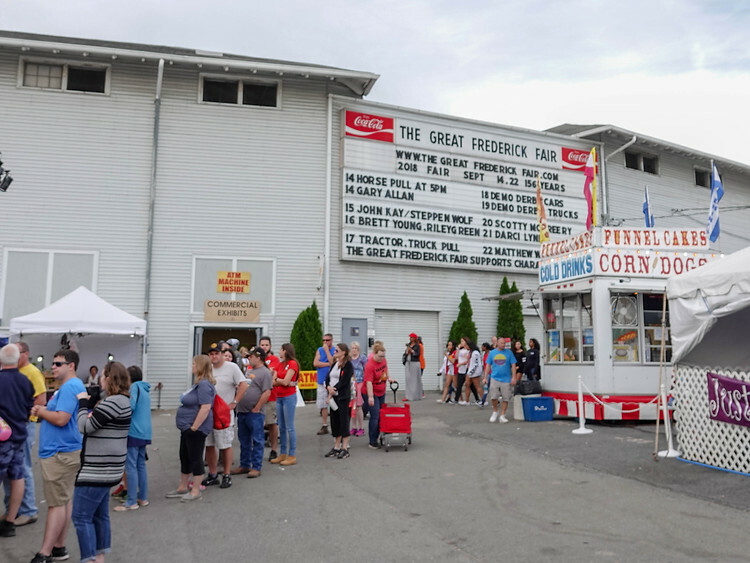 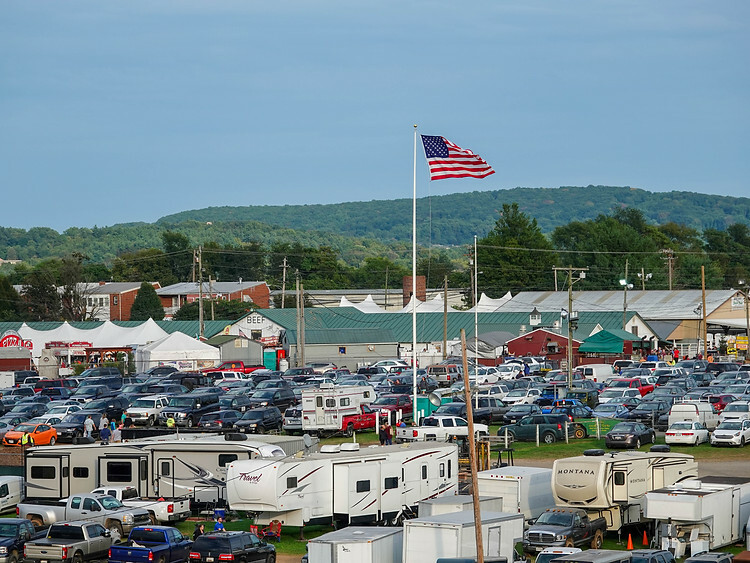 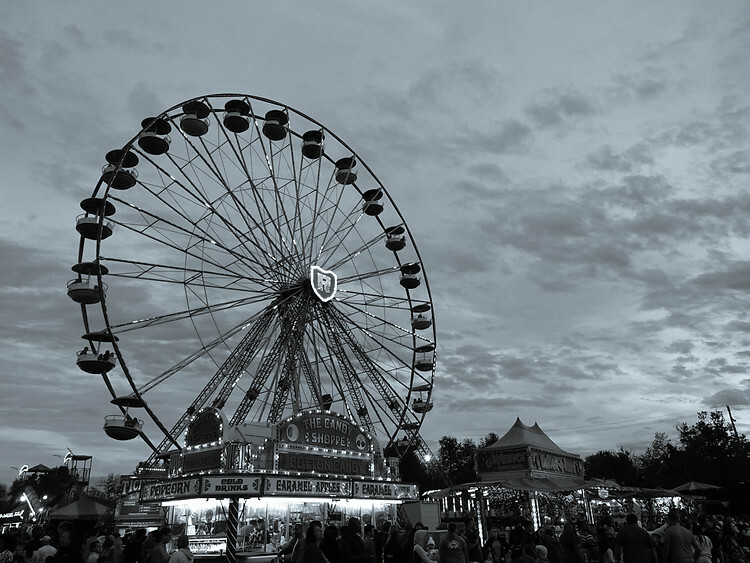 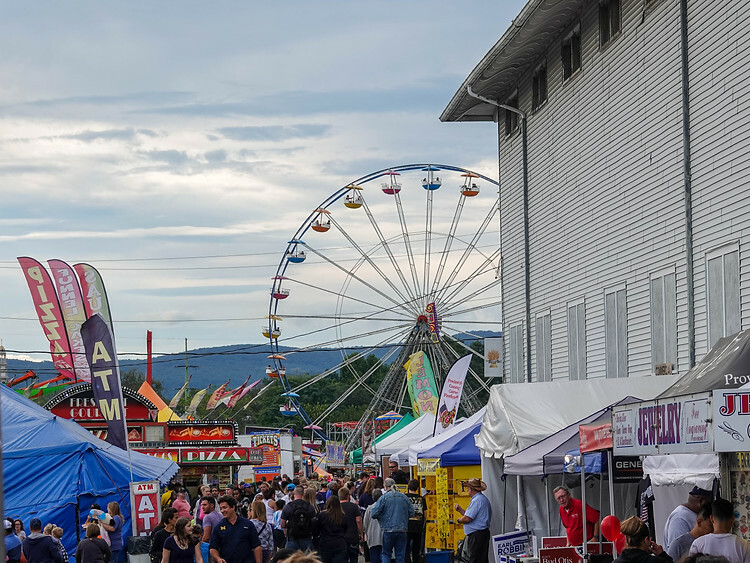 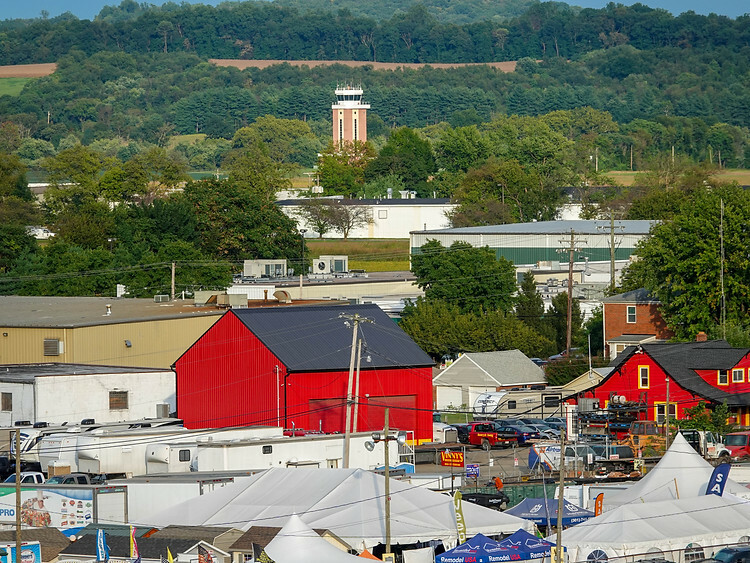 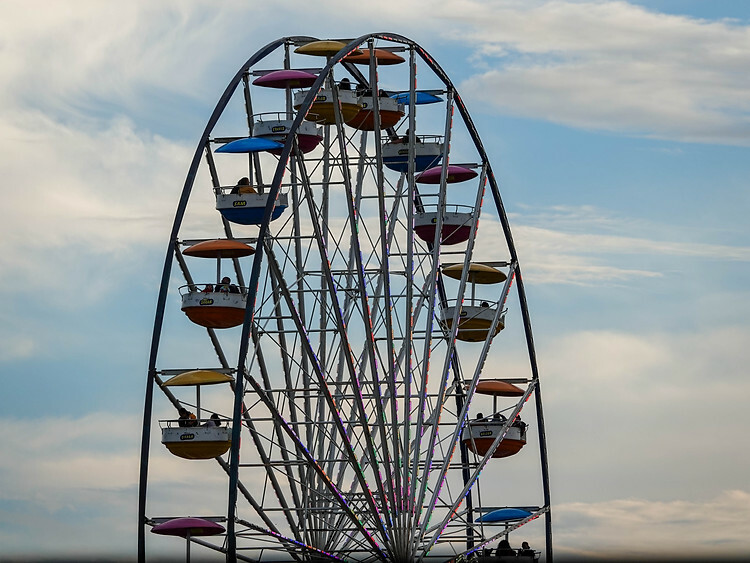 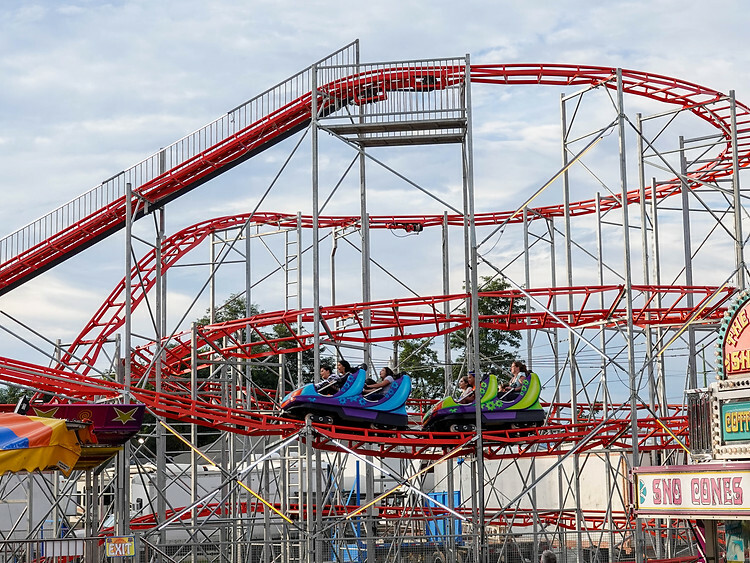 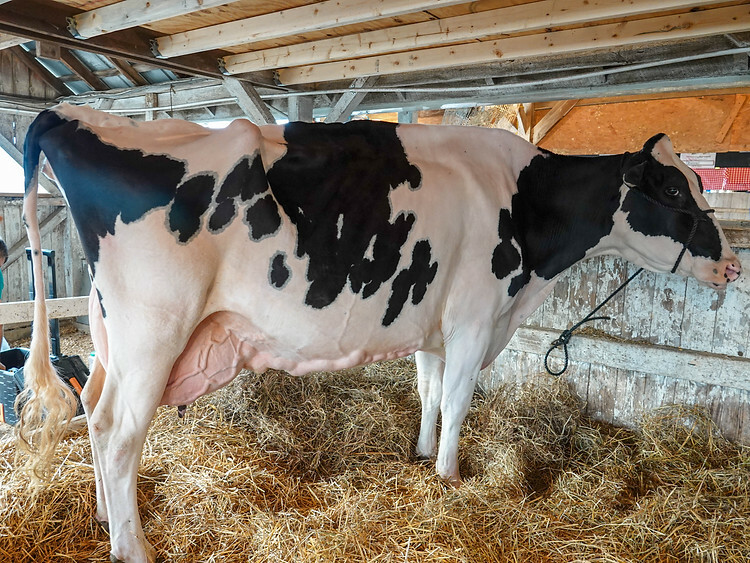 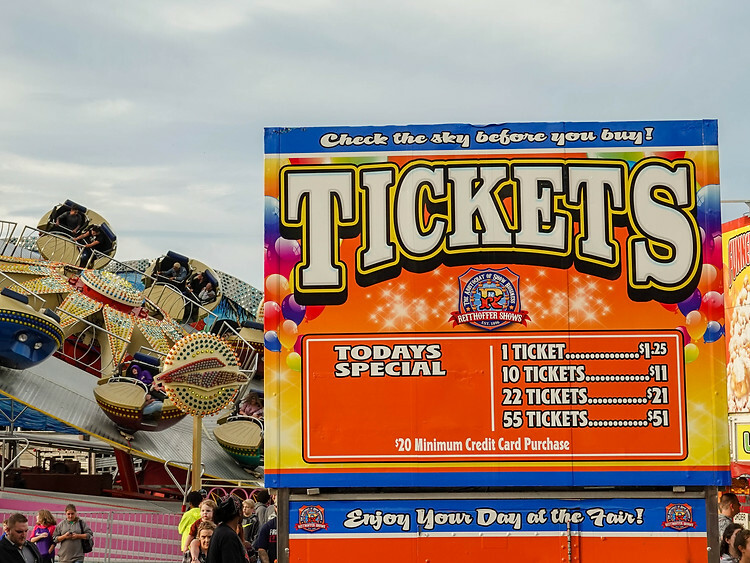 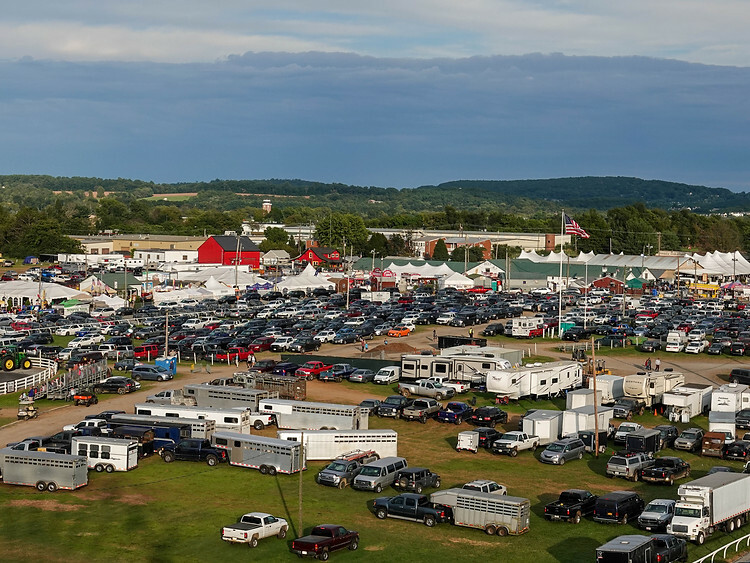 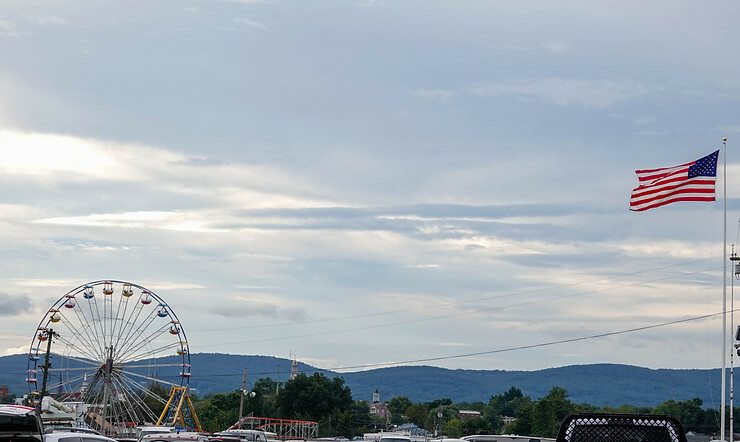 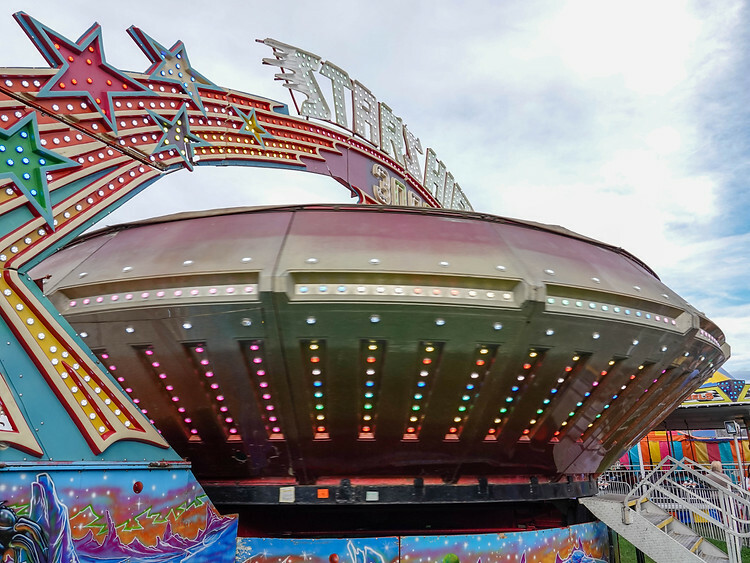 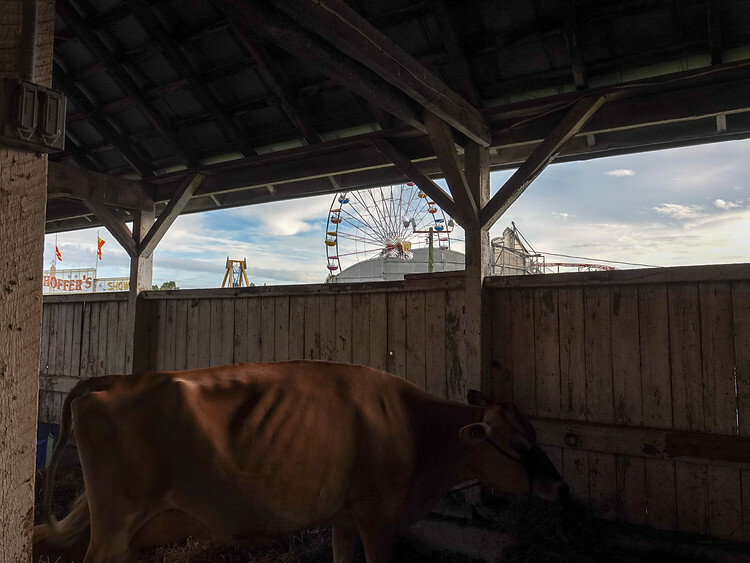 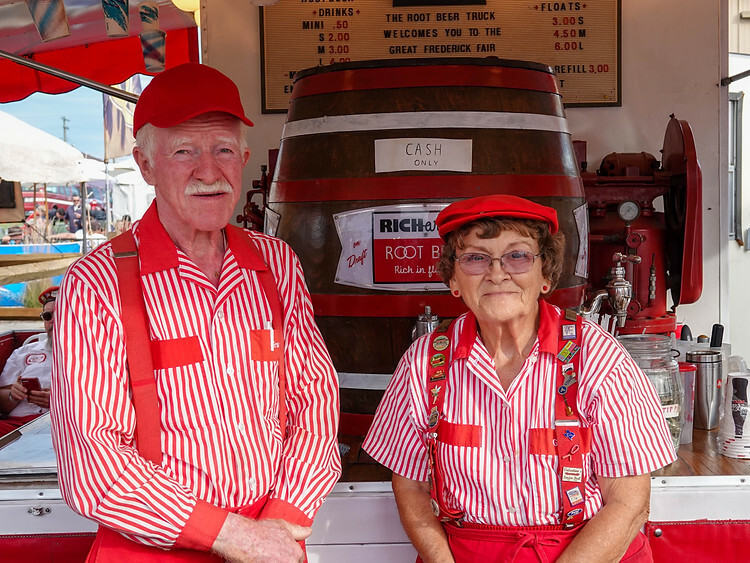 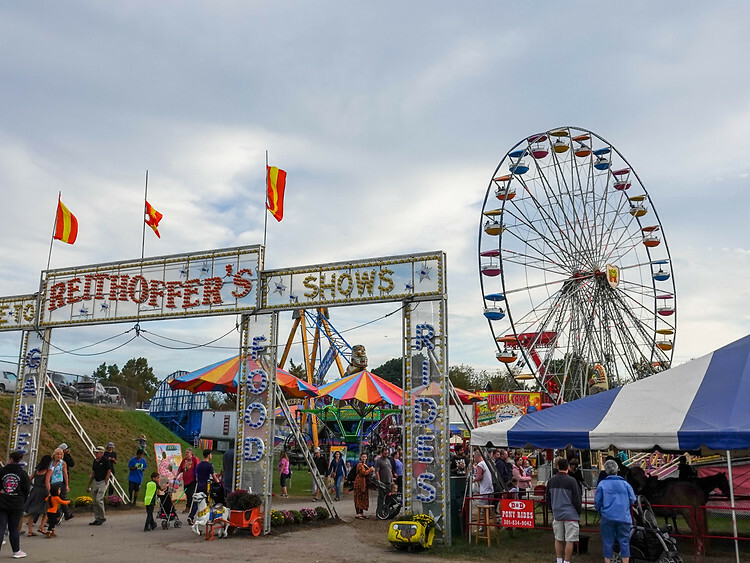 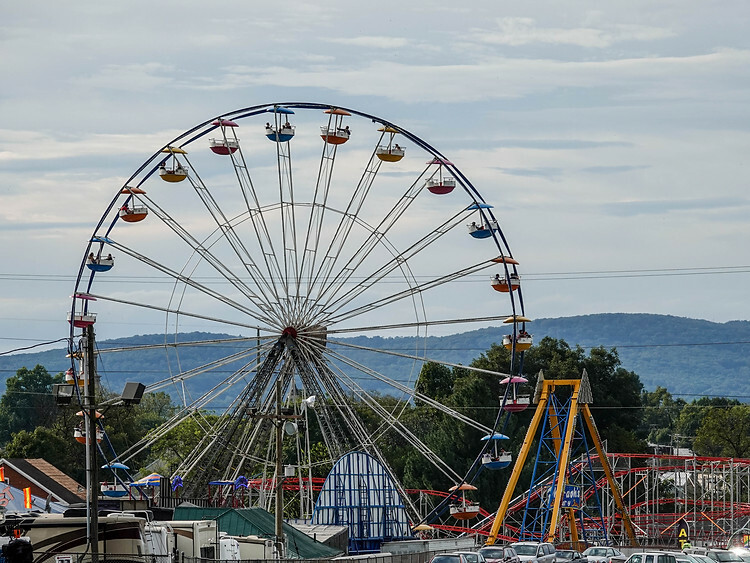 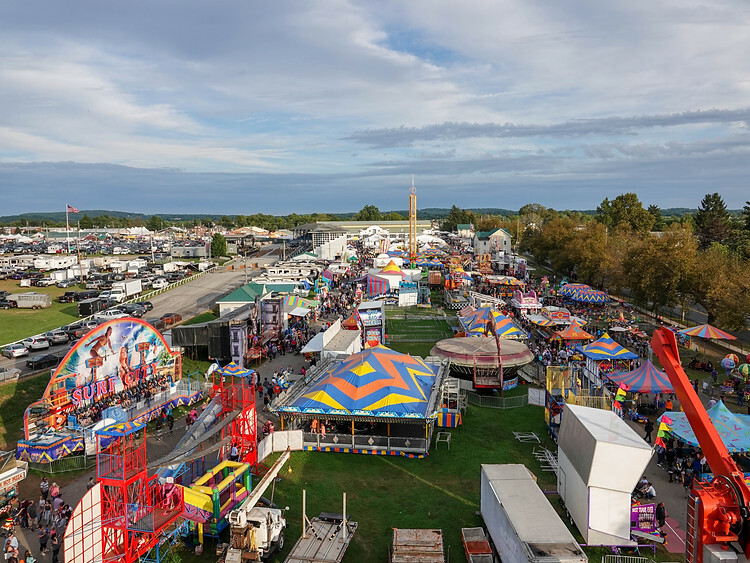 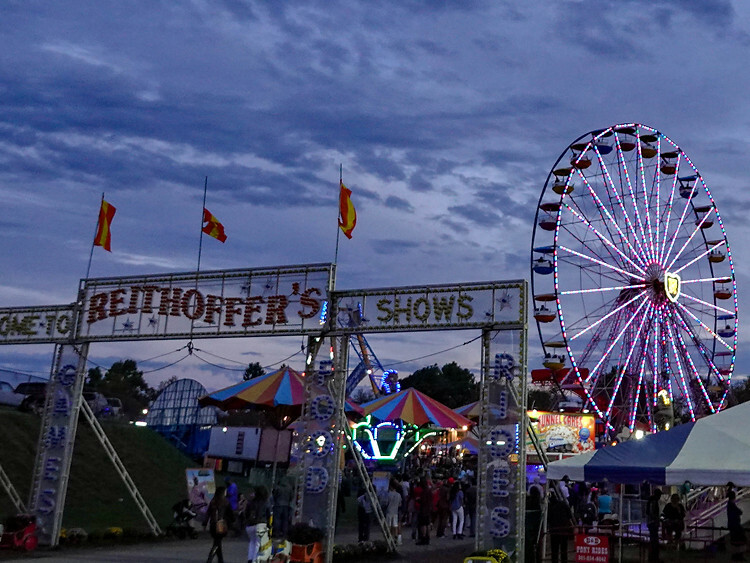 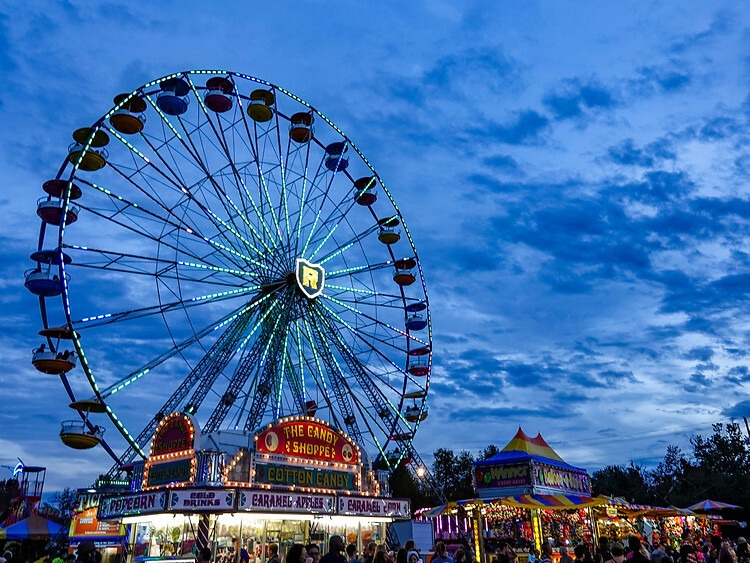 Another year has wrapped up at The Great Frederick Fair and the weather held out for a beautiful first day of fall on Saturday but a rainy Sunday to close out the festival. 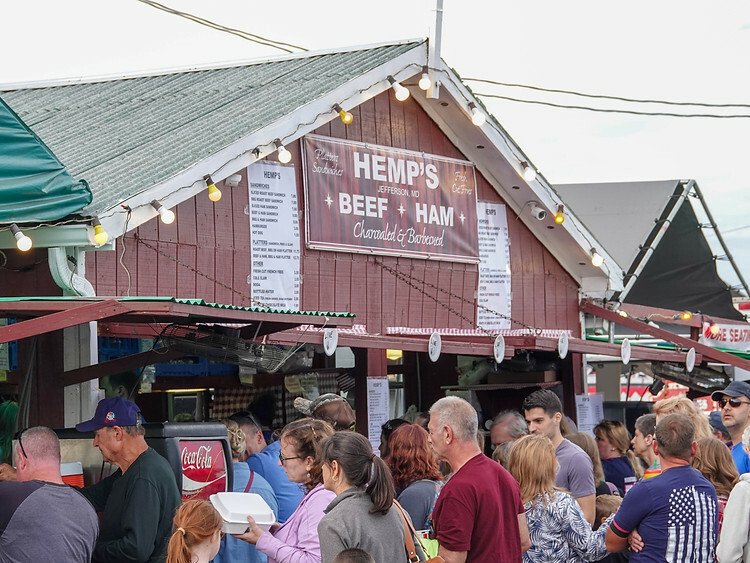 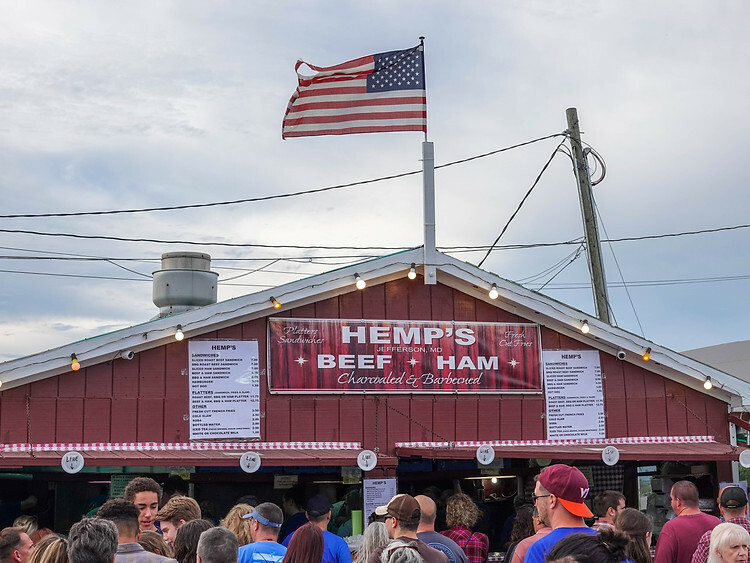 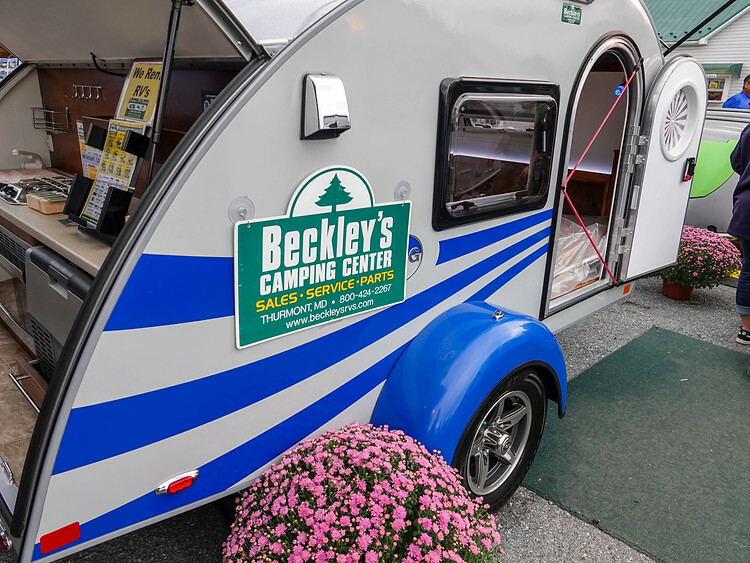 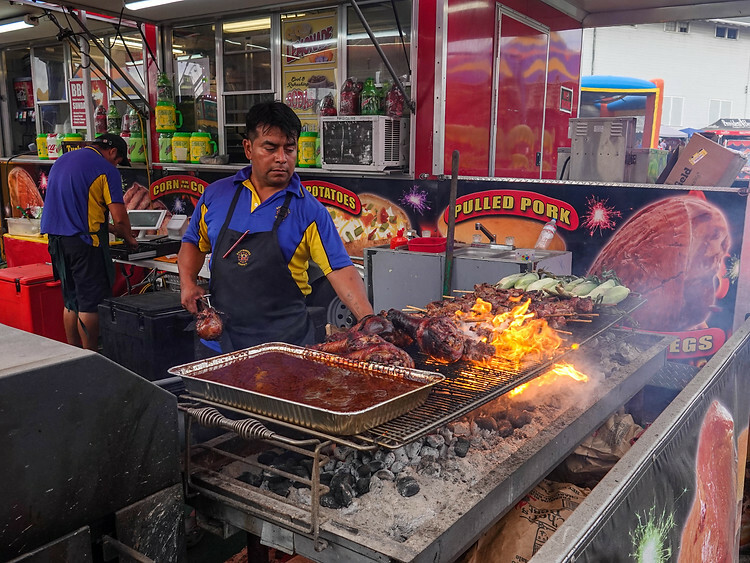 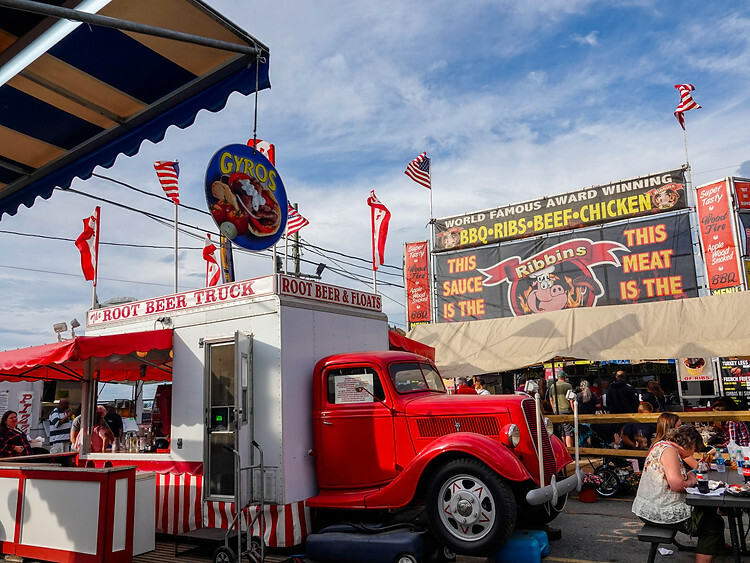 The crowd was light as I arrived in the early afternoon Saturday but quickly filled up as everyone came out for their last chance to fill up on Hemps Beef and Ham, MD Crab Cakes, Root Beer Floats and Local Craft Beer and Wines. 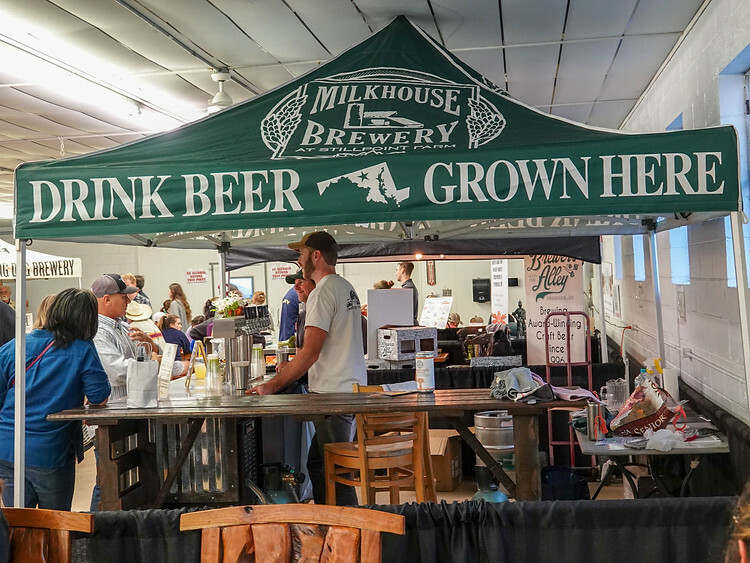 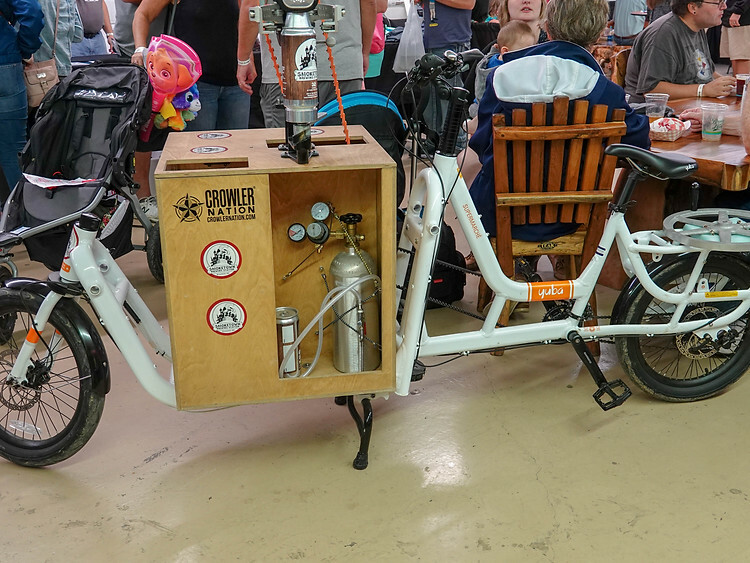 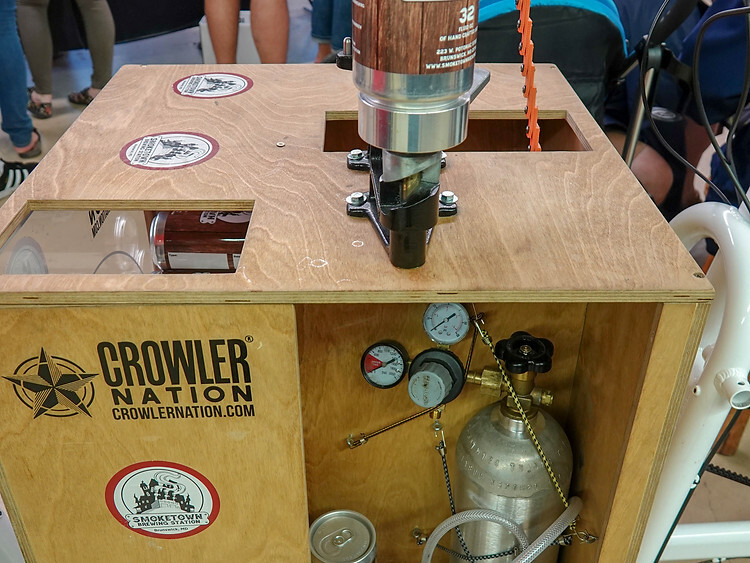 Before heading out for some fun on the rides we stopped at the beer garden, a new addition this year featuring local craft beer and wines from Smoketown Brewing Station, Flying Dog Brewery, Milkhouse Brewery, Linganore Wine Cellar, (we did not try them all) and many more. 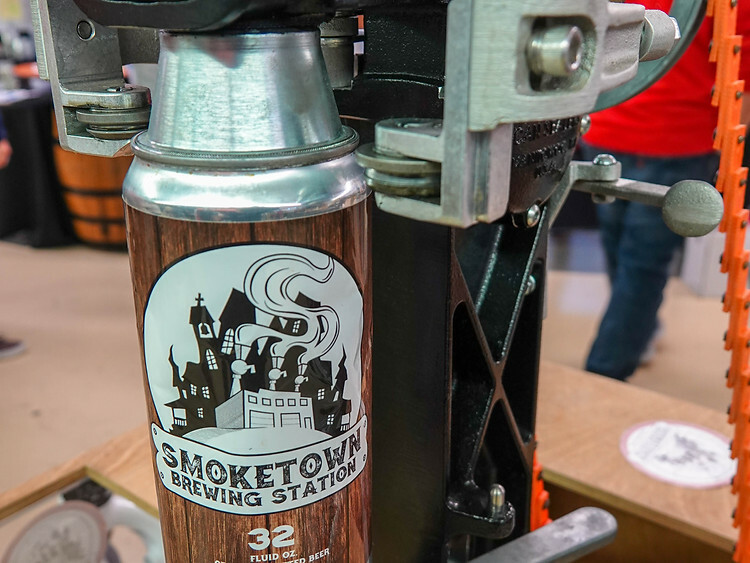 We did however get to meet the fine folks at Smoketown Brewing Station and tried their “Patsy” a 6.2% New England Style IPA which was smooth, silky, hazy and absolutely delicious. 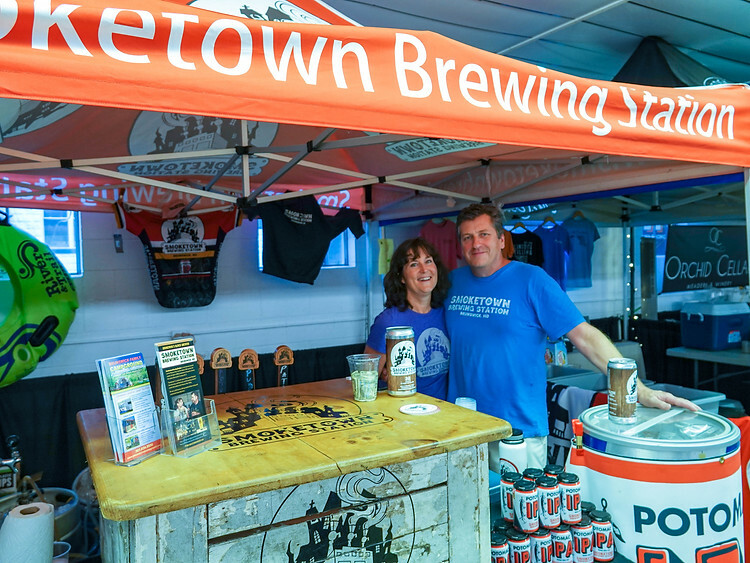 We had a great time hanging out with them and we recommend you head out to Smoketown in Brunswick and also look for Patsy in beer stores near you soon. 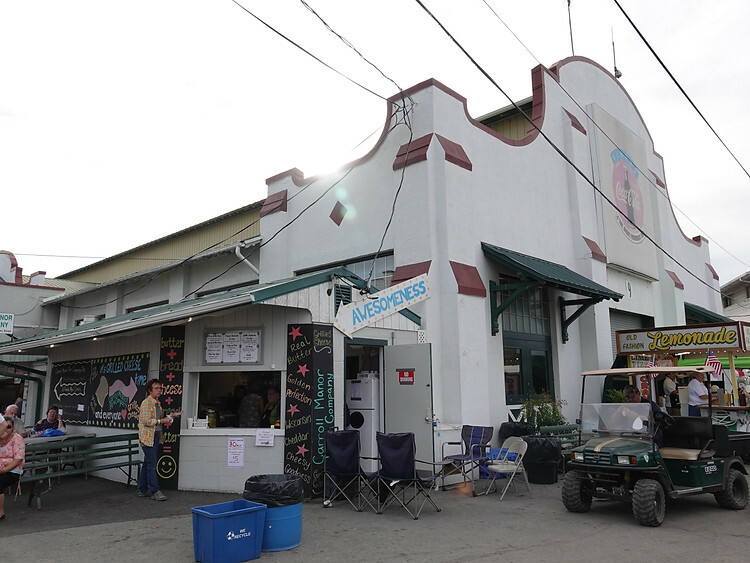 There was a lot of great feedback about the Beer Garden from patrons and vendors that I spoke with. 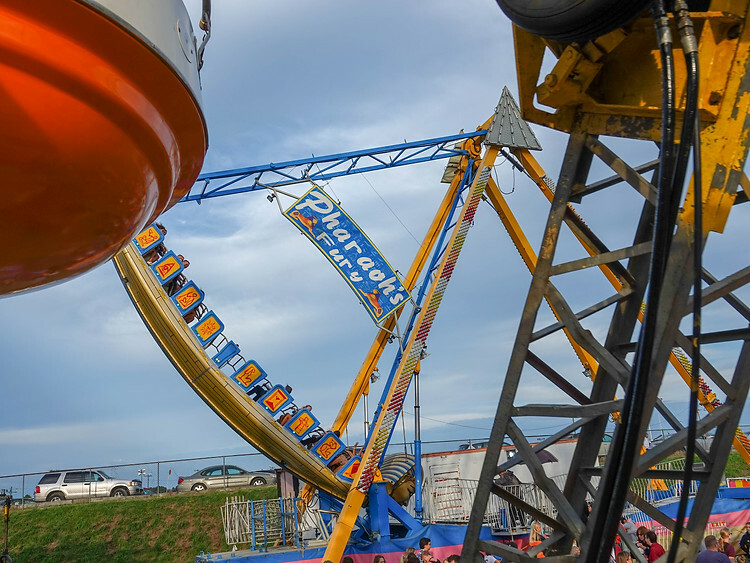 I’m pretty sure it was a hit! 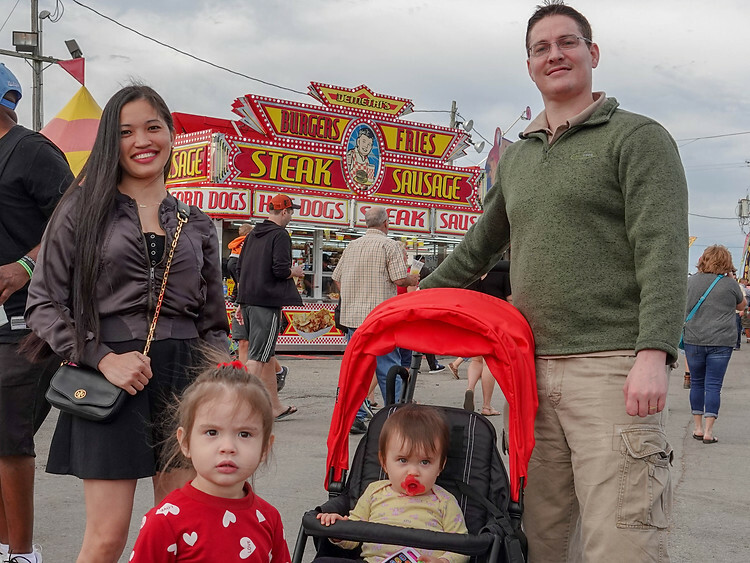 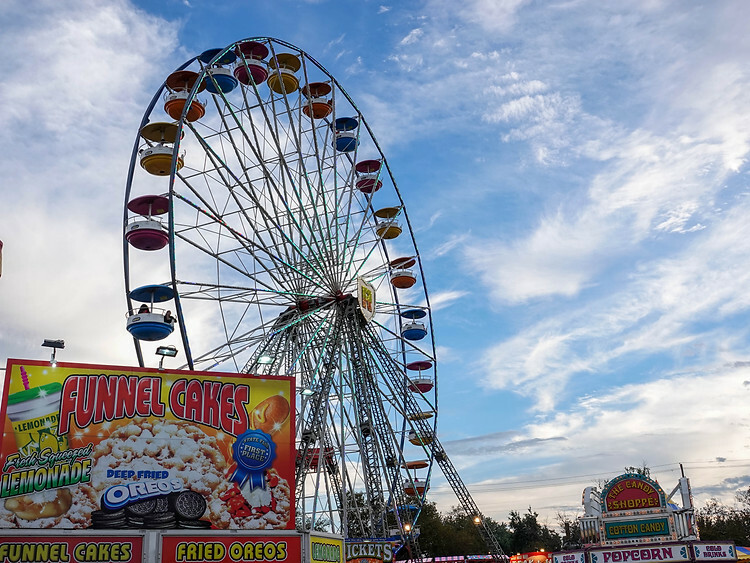 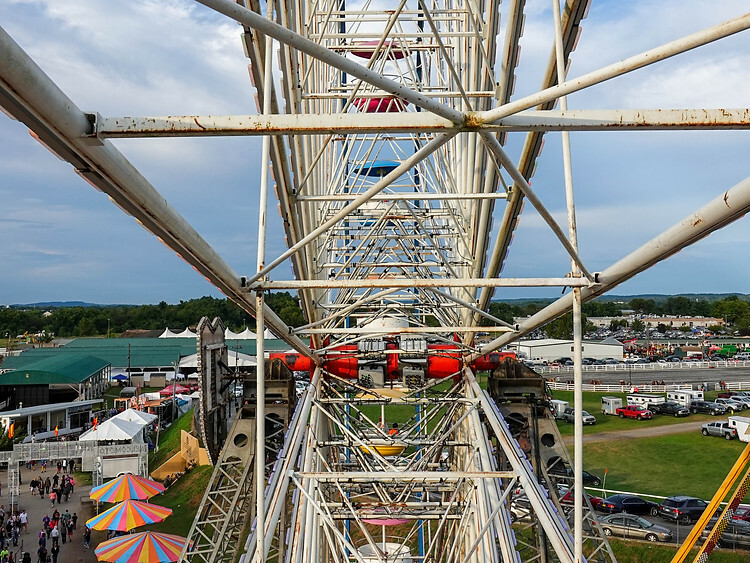 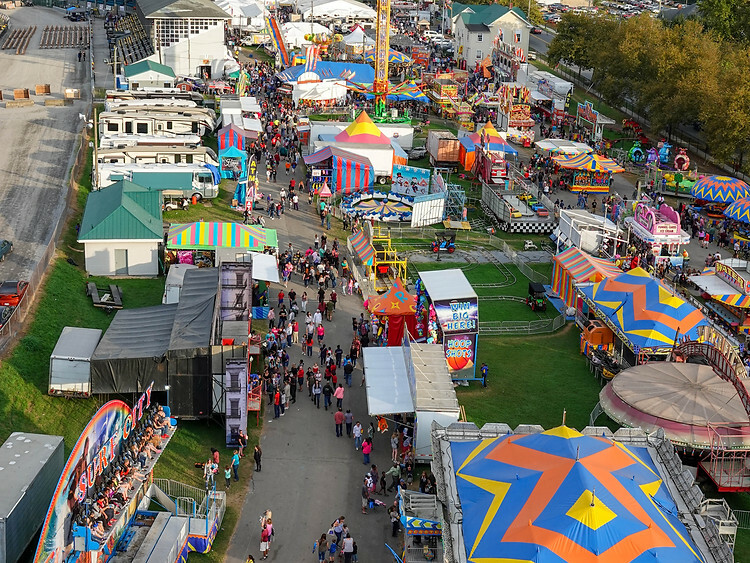 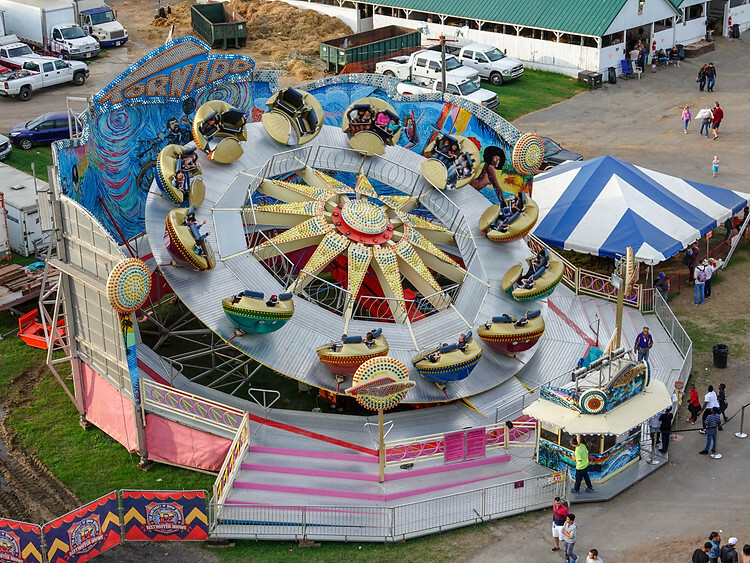 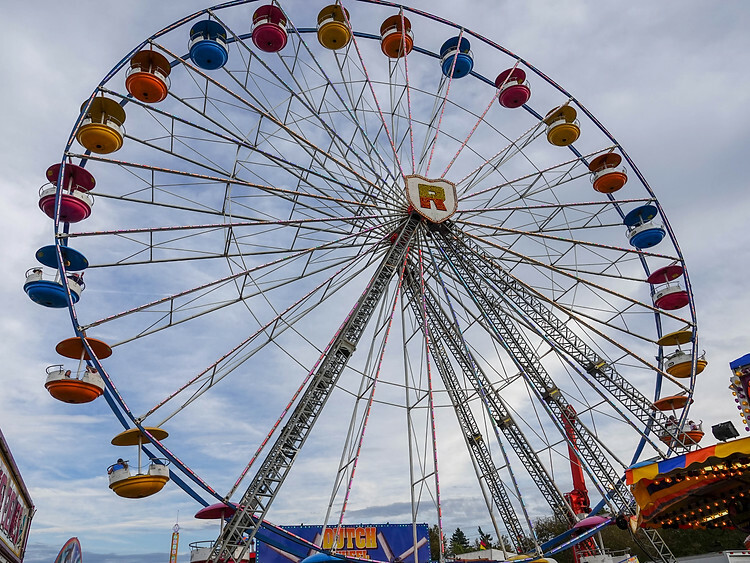 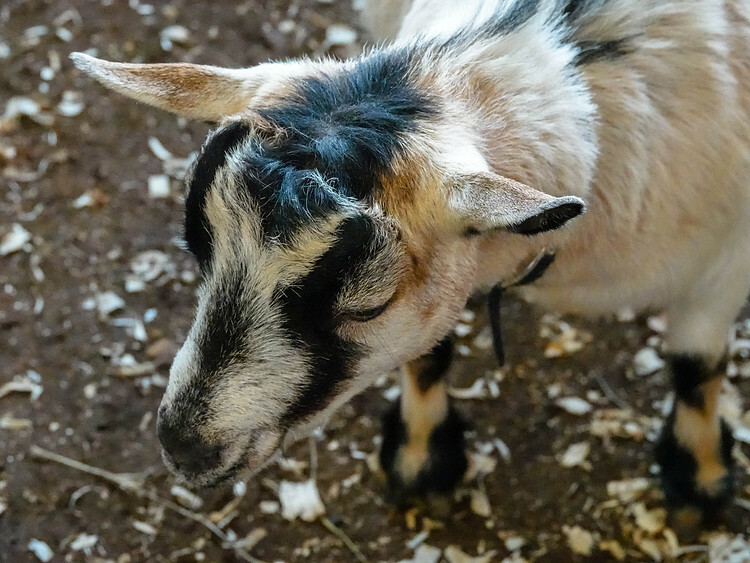 The lines for food were already too long for us to check out any of the amazing vendors that the fair has to offer but we did have time to get in on seeing some livestock and some fun rides including the Ferris Wheel for some overhead shots of the grounds. 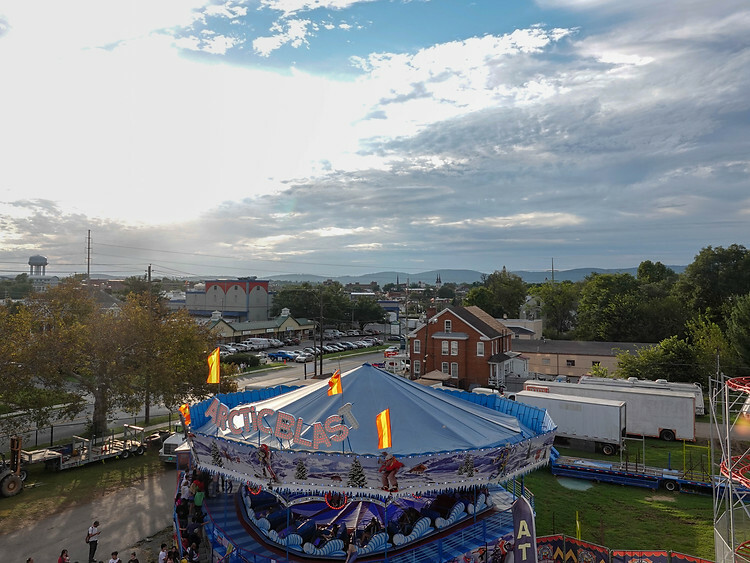 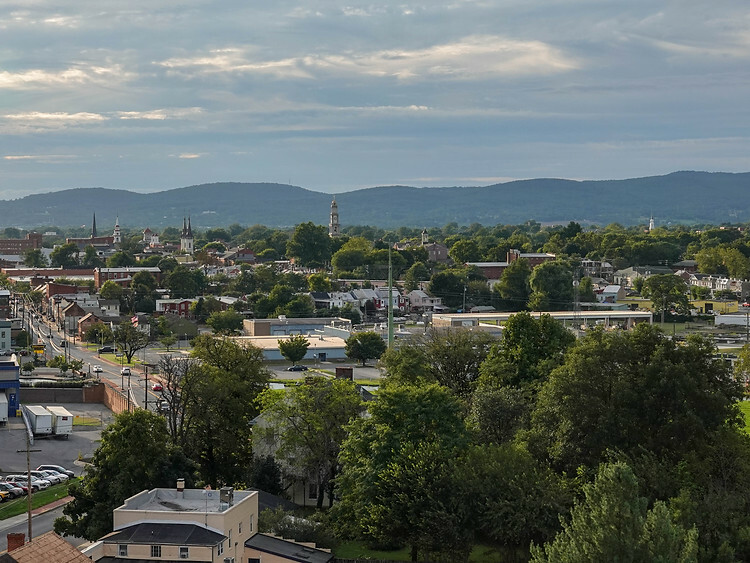 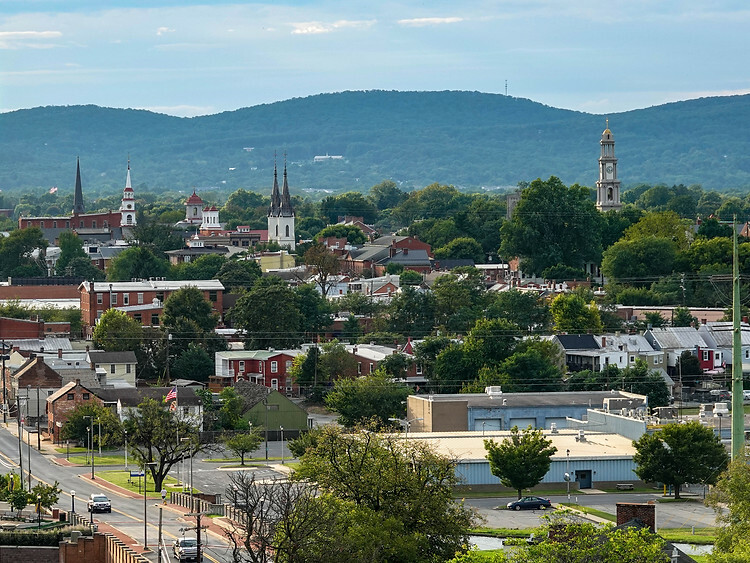 I want to say thank you to Visit Frederick for having me out and hopefully we’ll be back next year to enjoy more that the Great Frederick Fair has to offer. 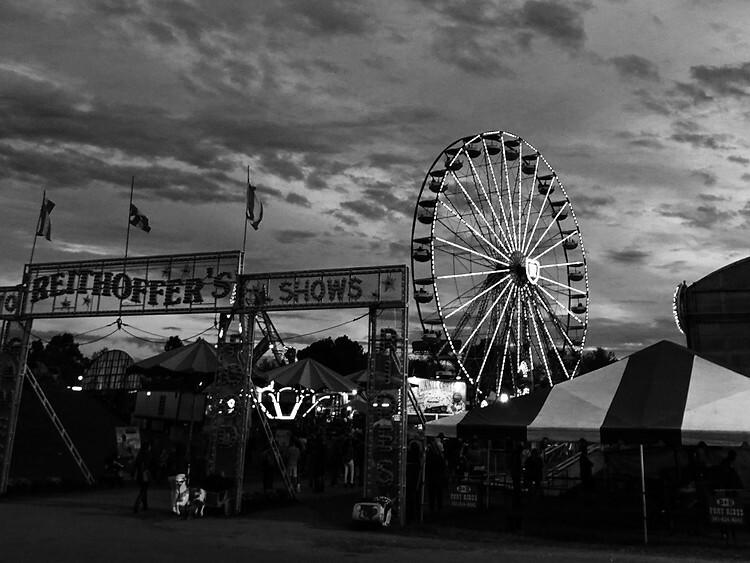 Next year the fair will be September 13-21 and I hope to see you out there.